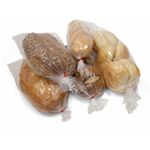 Plastic Bakery Bread Bags at Wholesale Prices! 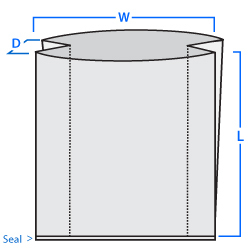 High clarity, high-quality Side Gusseted Poly Bread Bags for home kitchens to bakeries and food service industries. Are you the corner baker that gets the day started or the industry standard bakery that keeps the industry going? 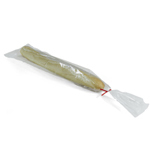 Whoever you are, why risk your reputation and bottom line with sub-par low clarity plastic bread bags? 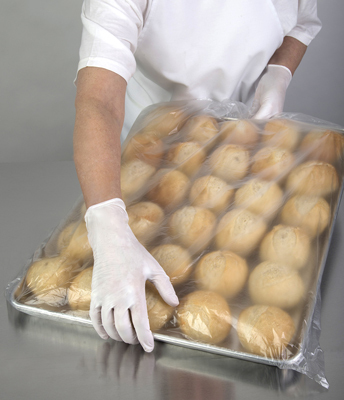 Keep your bread fresh with our high clarity, high quality Side Gusseted Poly Bread Loaf Bags that serve many purposes for home kitchens to bakeries and food service industries. 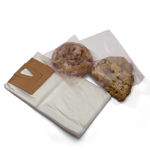 These Bakery Bags with Cardboard Header are great for pastries, cookies, chocolates or sandwiches. 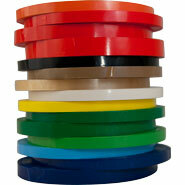 Great for high volume quickly consumed items. 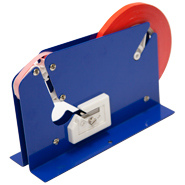 They feature a perforation and are mounted on cardboard headers for a quick and easy loading. 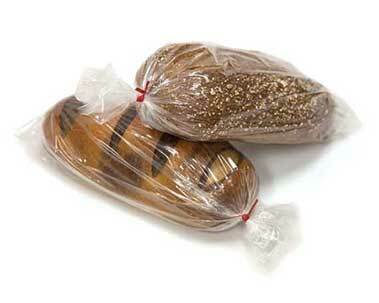 These Premium High Clarity Bread Bags are great for storing your baked goods. 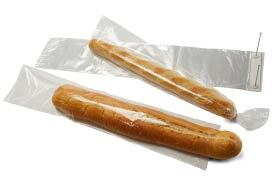 These are considered premium because they are thicker than standard plastic bread bags. 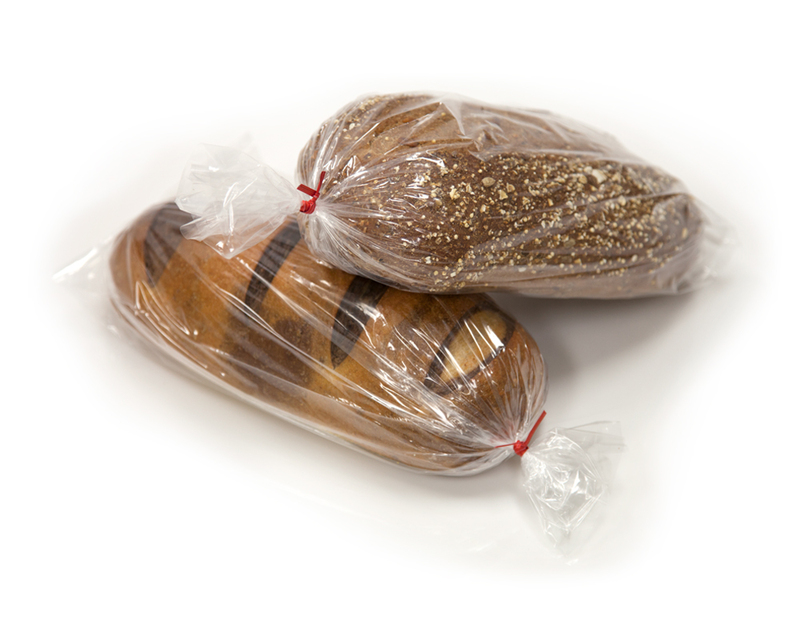 These standard High Clarity Bread Bags are great for storing your baked goods. These are the industry standard for plastic bread bags. 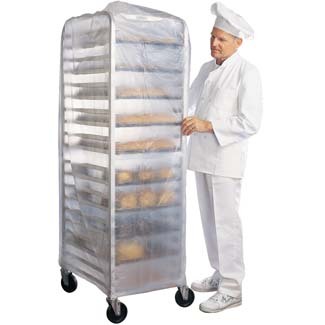 These Wicketed High Clarity Bread Bags are great for storing your baked goods. 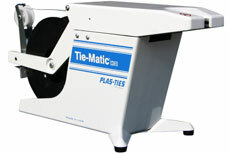 Great for your deli counter or bakery to easily dispense pastries, bread and sandwiches. 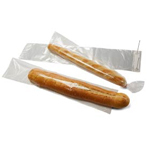 These Microperforated Polypropylene Bread Bags are great for storing your baked goods. Perfect for allowing fresh baked bread to breath avoiding moisture from ruining your bread. 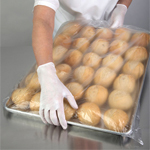 These Bun Pan Bags provide great temporary protection for your baked goods. Perfect for use with a bun pan rack. 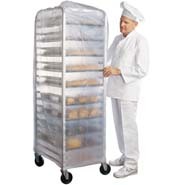 These Bun Pan Rack Covers are designed to cover 48" to 80" bun pan racks to keep dough fresh and prevent free standing bakery, restaurant and cafeteria racks from airborne substances.